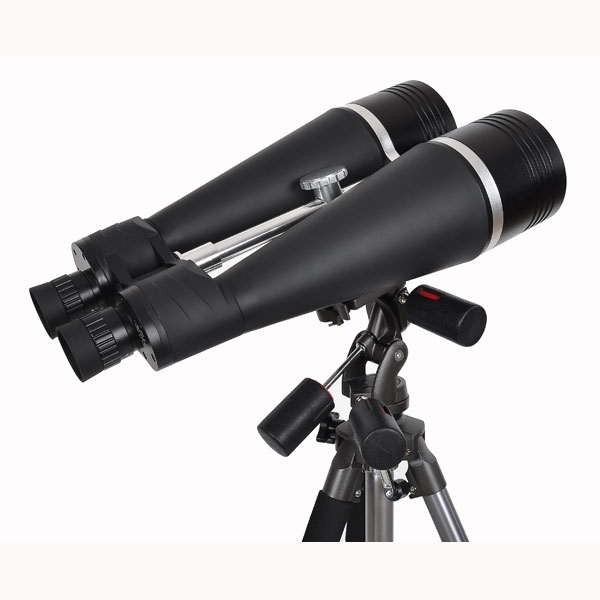 25x100 FB is for the amateur astronomers who are experienced in using binoculars. 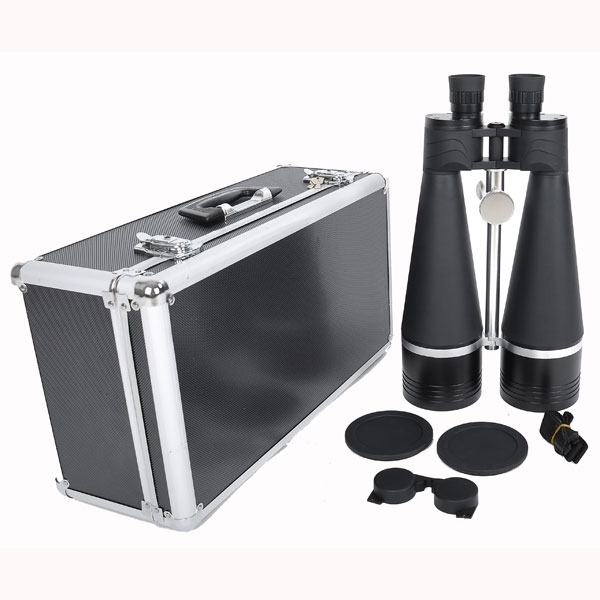 The major difference between 25x100 FB and the CB 70, 80 and 90mm binoculars is the prism housing. The 25x100 FB has better prism mount so that the front prism and rear prism are in much better alignment. 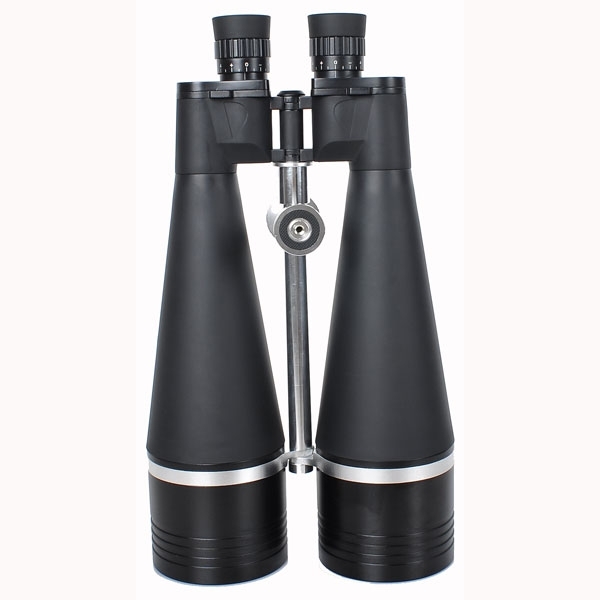 Also, with the 25x100 FB prism housing, the objetive tubes are in perfect parallel positioning with eyepieces. 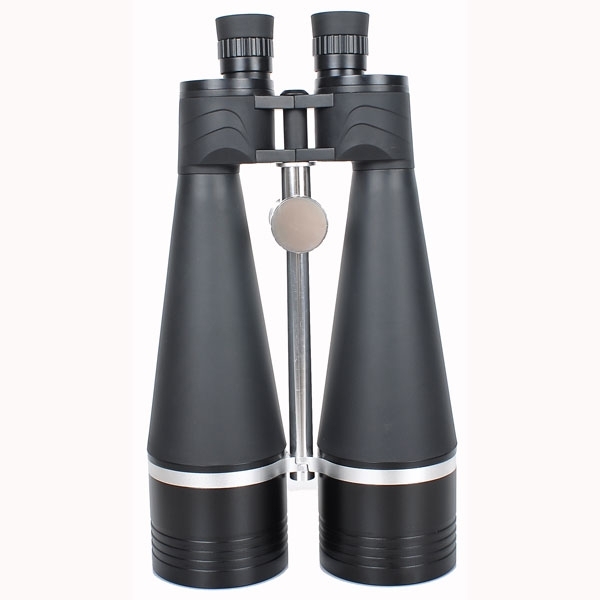 The point is that the better collimation, the minimum prism light cutoff and more even focus are achieved. Another major improvement is the blackened inside of the objective tubes. It doesn't use the common anti-dust paper with sticky oil to trap the dust and dirt - this makes the inside surfaces reflective and shiny. Instead, all internal surfaces of 25x100 FB are sprayed with a non-reflective black paint before assembly to decrease the reflection and increaser the contrast. This feature is only seen in a few very high-end models. 25x100 FB has a rubberized all-metal body with hinged central bar as the mount. 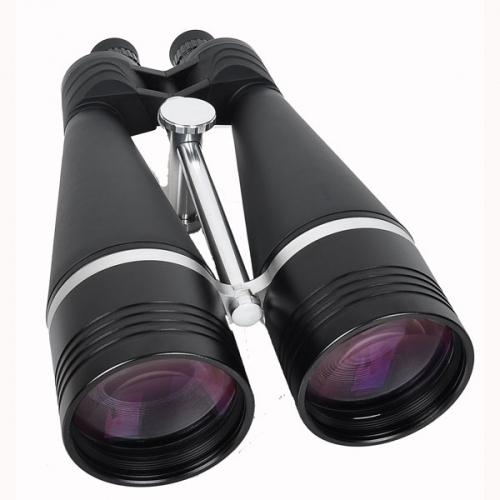 The design itself is more waterproof and shock-resistent than most of the giant binoculars. 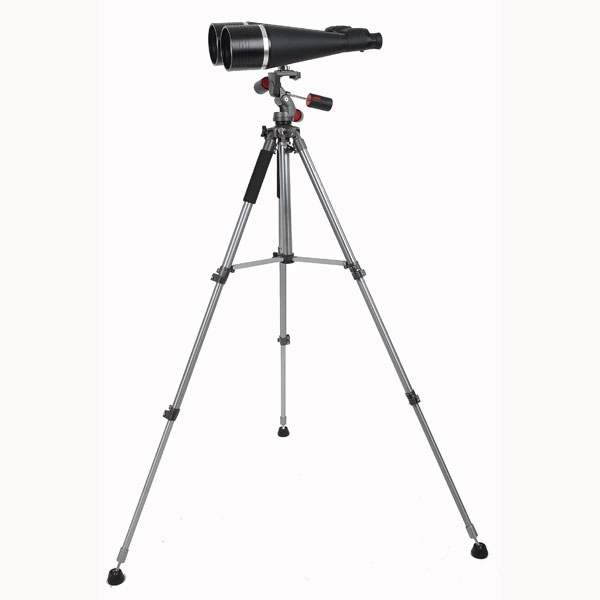 It's individual focus, fully multi-coated and has accessible collimation screws. It comes with either soft nylon case or alum case.